Following the success of our announcements of the UK’s first £100 face value coin sold for £100 (which we’ve also just announced has sold out and is doing good trade on eBay) and the unveiling of the 2015 coins, we’ve been at it again. 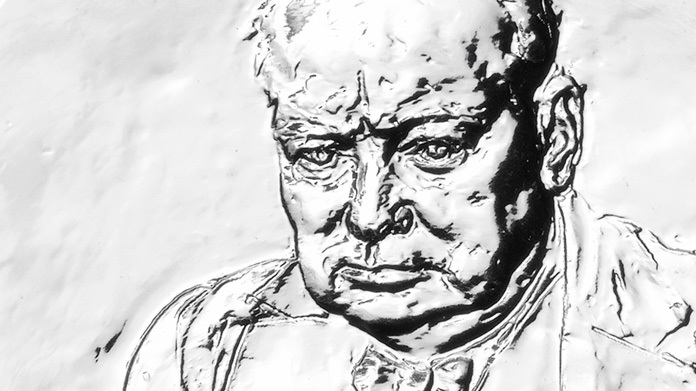 This week the wraps came off a brand new coin commemorating the life of Sir Winston Churchill. The new coin marks 50 years since the great man’s death … a big anniversary this year. With the team hitting the phones, the formidable publicity effort yielded some pretty stunning results with pieces across the Daily Telegraph, City AM, Daily Express, Daily Mail and ITV News – with an ambition achieved of being the “and finally …” on the national Ten O’Clock News. Another stunning result from some old school media relations skills.